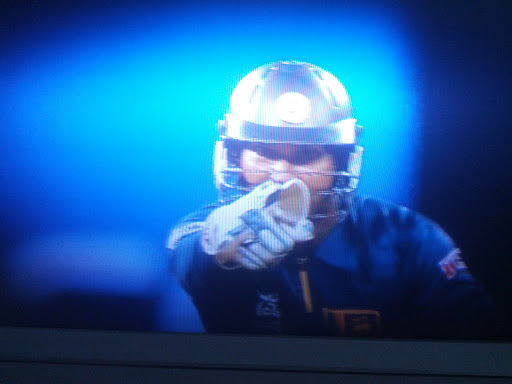 In the 2012 T20 World Cup Final, Can Sri Lanka Win It? 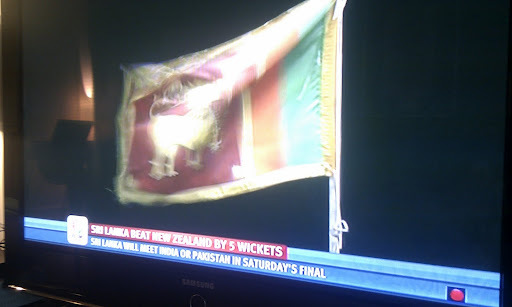 T20 World Cup, Can Sri Lanka Win It? Only in it's 4th tournament the T20 World Cup must be one of the most popular cricket tournaments! This format is certainly for all to enjoy, fast paced and exciting, you don't need to be a fan to appreciate the big hits.